As a job board, your primary responsibility is to provide an excellent job seeking experience to the candidates. Candidates will come and apply for a job on your job board only if they find it easy to do so. With the help of technology, resume submission can be made easier. Artificial intelligence is a booming concept. Companies are using technology to boost their productivity and efficiency. According to Tractica, AI Software revenue will reach $59.8 billion worldwide by 2025. Candidates visit the website but leave without filling the application form. After uploading their resumes, candidates have to fill in numerous fields related to education, experience, etc. Limited options of quality/relevant candidates. AI for hiring is “hot, and it’s competitive,” says Josh Bersin. According to Korn Ferry Survey, 63% HR professionals said that AI has already changed the way recruiting is done today. Job boards are an essential source for hiring candidates. Recruiters and hiring managers turn to popular job boards to recruit the best talent. Managing two users at once (i.e., recruiters and candidates) needs a lot of planning and proper execution. Technology can do wonders if you use the right tools. Which AI Solutions Can Help Job Boards? 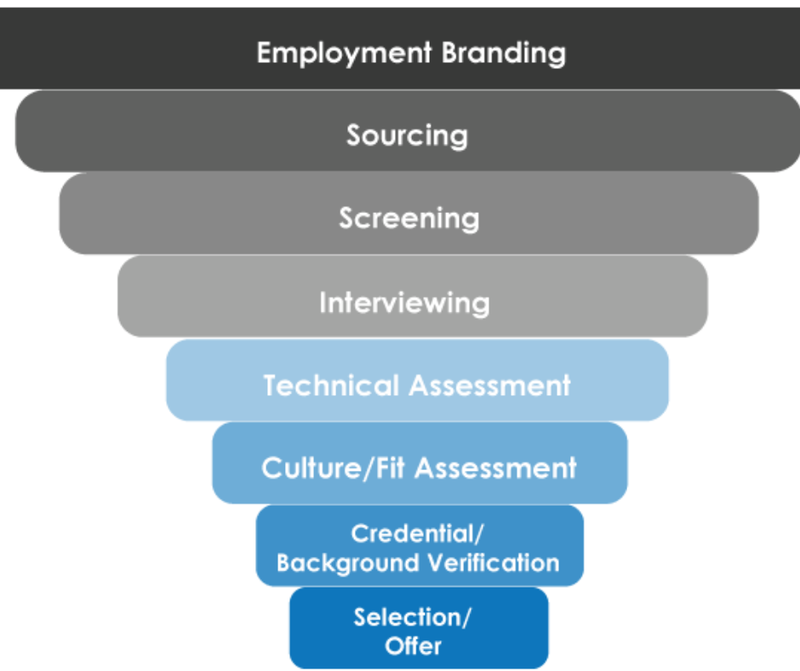 You can easily meet these challenges with the help of recruitment analytics tools. 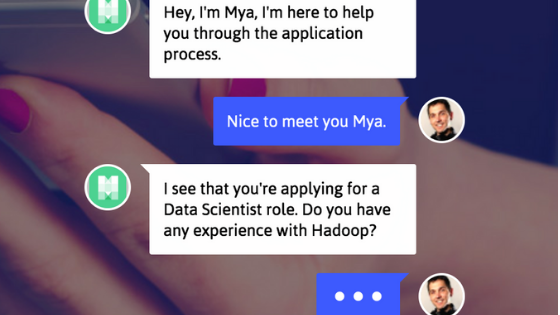 A resume parser is a form of AI which is taking recruitment to a new level. It facilitates quick submissions by letting job seekers upload their resume and auto-fills the fields on its own. The result is a faster recruitment process and a satisfied candidate. 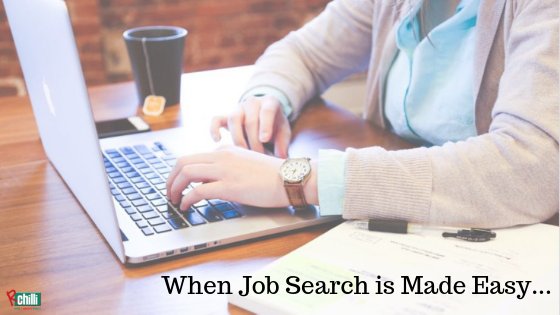 Semantic search & match is an excellent way of providing similar matches for resumes and job descriptions. Providing the candidate with a quick JD/Vacancy match in real time will help in retaining him as a user. 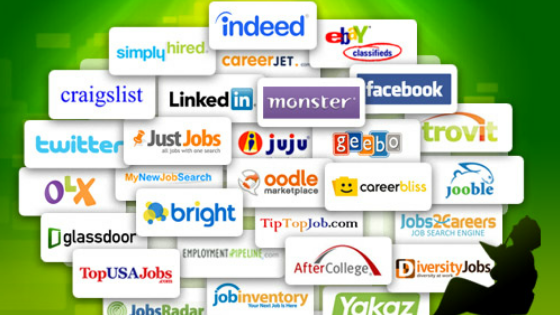 Resume enrichment helps in getting the latest information about the candidates through their social media profiles. Thus, the solution provides employers with updated information about candidates. AI streamlines the recruitment process by automating each workflow and eliminating manual intervention. In the end, it fulfills your aim of providing a positive experience to candidates.